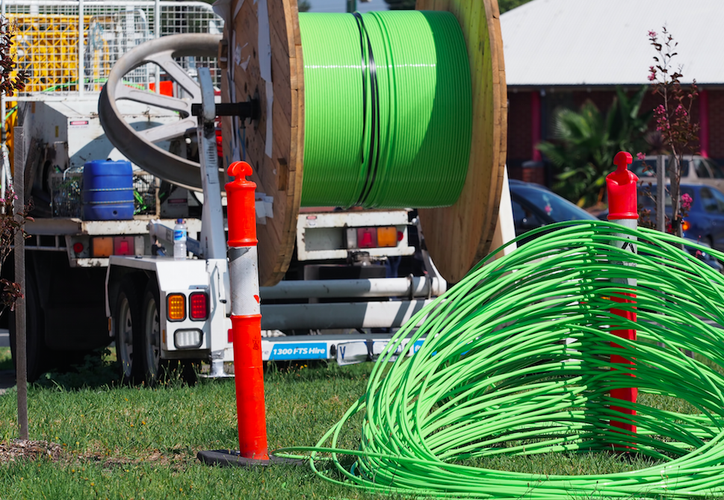 Neither of the major political parties have addressed the inadequacies of the NBN’s commercial model in Election policies, with the technology platform and rollout expected to be the biggest loser in Saturday’s Federal Election. That’s the view of data communications provider MNF Group, which claims that while pre-Election talk has focused on debate around copper versus fibre and the speed of the rollout of the ‘super fast’ broadband network, both the Coalition and Labor parties have continued to ignore the flawed commercial model which is based on a high-cost usage charge model. Consequently, MNF believes this legacy model, which is seldom used elsewhere in the world, is causing congestion, instead of as promised, solving the problem. “Peak hour congestion has been around since the start of the Internet, however just as we thought this was going to be a thing of the past, it is instead going to get worse as you will be impacted not just by your neighbours, but your whole suburb,” MyNetFone Group CCO, Jon Cleaver, said. Cleaver said Australia’s Internet network is currently working along the same principal as cars on a highway in congested peak hour traffic. “The answer is not increasing the speed limit,” he explained. “That does not reduce the congestion issue. It is about having more lanes. With the NBN, we have those lanes, but commercially they are not being made available. For Cleaver, such a poor user experience will “only drive people away” from the NBN to alternatives. “Given the NBN business model relies on reaching an unrealistic target of 80 per cent of all Australian households having an active NBN service by 2020, to generate sufficient revenue to repay the investment of building the network, this huge future benefit may become a huge future deficit for future generations,” Cleaver added. ​How can partners win competitive tenders?